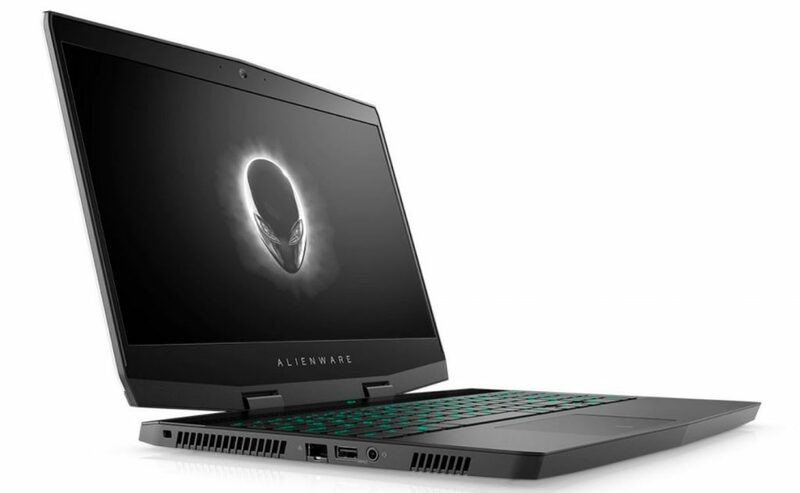 Dell has expanded its Alienware game portfolio and introduced the Alienware m15 notebook. The highlight of the notebook is that it is so far the lightest and slimmest 15-inch gaming laptop in the Alienware lineup. The Alienware M15 weighs 2.17 kg and is 20% lighter and 14% thinner than the previous generation Alienware 13. The notebook offers up to 17 hours of battery life and comes in two colors: Epic Silver and Nebula Red. The Alienware m15 price is offered to start at $1,299. It will be available worldwide from October 25 on Alienware.com or through partner outlets. The Alienware m15 features a 15.6-inch display and a magnesium alloy case for added power and portability. Engadget indicates that the display options include a 1080p 60Hz display, a 144Hz 1080p display, or a 4K 60Hz panel. The screen has a narrow side frame to maximize screen space and a backlit keypad with a 1.4mm keystroke, ghost-proof keys and four Alien-FX enabled zones for illuminating the room during any game. The laptop is powered by Intel’s eighth-generation processors (Core i5-8300H quad-core graphics card options or six i7-8750H cores) paired with Nvidia GeForce GTX 1060 OC graphics cards or 1070 Max-Q and an Alienware graphics amplifier. It contains up to 16GB of RAM and the storage options available are up to 1TB SSD and 1TB hybrid. The Alienware m15 offers 60Whr and 90Whr battery options. 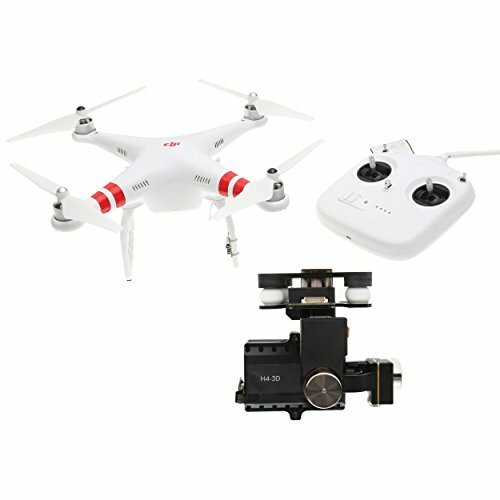 The first offers 7.1 hours of video playback, while the last offers 10.6 hours of video playback. In contrast, idle times are 13.4 hours and 17 hours, respectively. PCWorld indicates that it will have three USB Type A ports, an HDMI 2.0 port, a miniDisplay Port 1.3 port, a Noble Lock port, a Thunderbolt 3 port, a charging port, a Gigabit Ethernet and an Alienware amplifier. ports for connectivity. Finally, it measures 143 x 108 x 8.3mm.